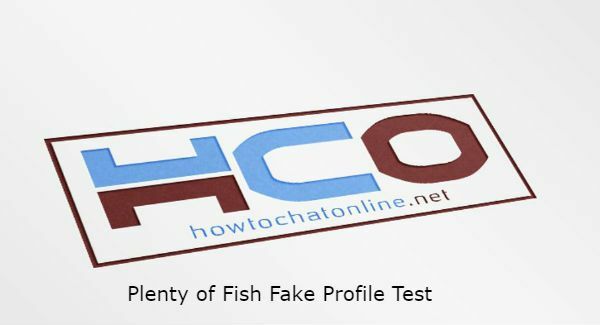 Unfortunately there is not much websites to make automated tests on Plenty of Fish for fake profiles on internet. However don’t be disappointed much with this situation. You will learn how to make these fake tests manually on Plenty of Fish with our guideline below. If you have any questions related to this, please let us know. Login to your Plenty of Fish account on the website. Visit your friends’s profile that you want to make fake profile test. Select one of images on his profile. Right click on the image and save it to your device. Click on Camera icon on the search box. Then click on grey “Choose File” button. Place the image you have downloaded and upload it to Google. Google will start to search its database automatically and you will get results as soon as possible. Check results on the search results and see if there are any other profiles with other names with the picture. Go to official website of Plenty of Fish. Login to your account and visit your partner’s account which you want to test if it is fake or not. Right click on an picture of him/her on his profile. Click on “Copy image address”. Go to Image Search of Google. Click on camera icon in the search box. Paste the image url to the field. Check results and see if there is any other profile with the same image. ← How to Show Relationship Status on Facebook Profile?